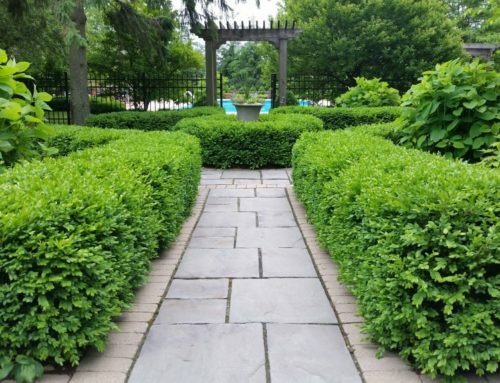 When planning a patio or walkway for your landscape design, you might be tempted to focus on your greenery options. 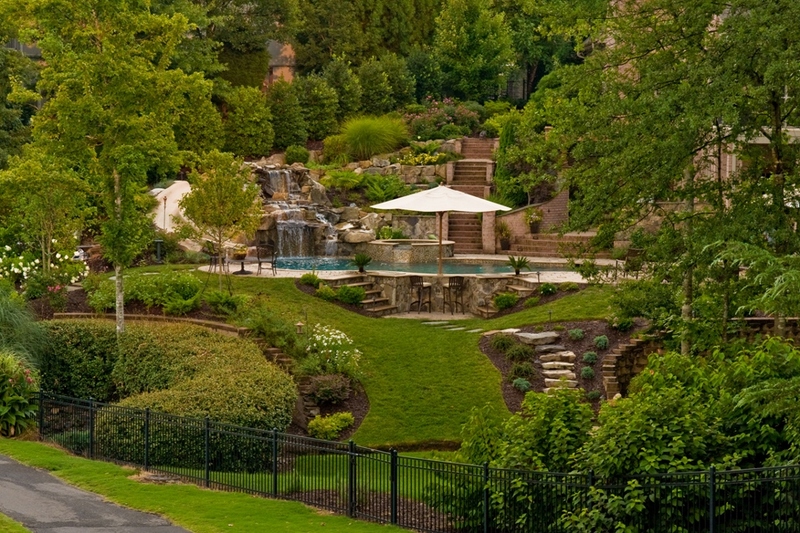 However, the right hardscaping addition will transform a functional yard into a peaceful oasis. 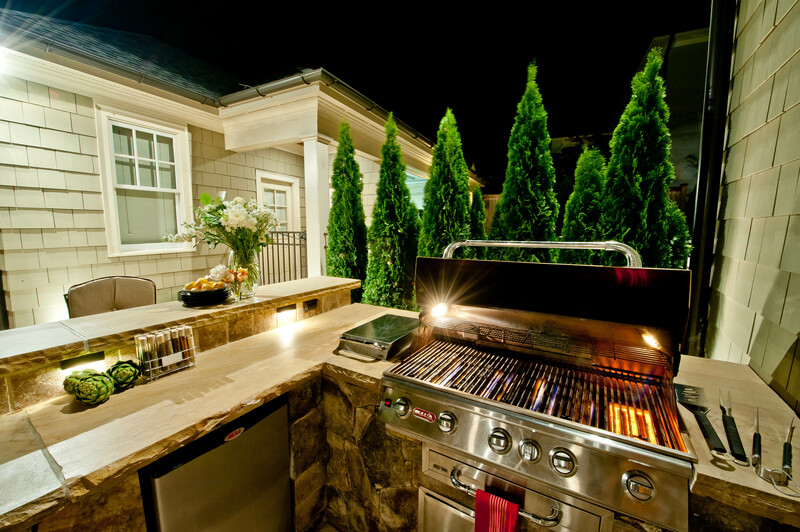 Fortunately, a variety of surface options are available for you to create your perfect outdoor living experience. 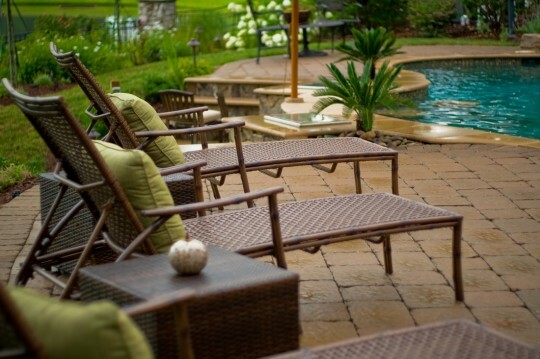 Concrete is a budget-friendly option if you are thinking about installing a patio or walkway. Installation is quick and very easy. Additionally, it provides the design flexibility that other materials lack. While concrete is strong, it is susceptible to cracking over time. It can be replaced, but replacement is more labor-intensive when compared to other surfaces. 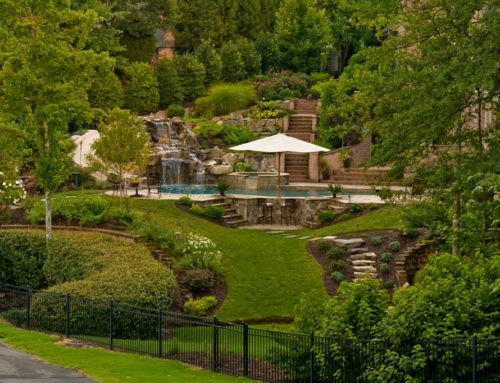 Minimalists and those who appreciate a more natural look can look to stone as an ideal hardscaping surface. The bumps, ridges, and differing heights create a more rugged dynamic. However, those who desire a more polished look have the option of polishing down some of the rougher edges. 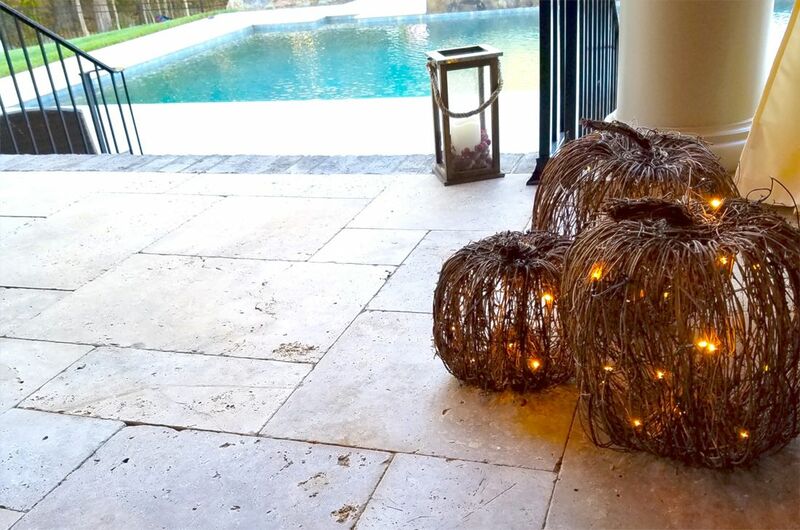 Like concrete, stone is durable and requires very little maintenance. It is on the more expensive side of the spectrum, but its durability and aesthetics make it worth the price. Brick is one of the oldest, most common building materials in history. It is known for being strong and durable. Therefore, heavy foot-traffic, pets, and strong weather conditions are no match for this material. By tweaking the color and pattern, homeowners have the option to create a formal or informal space. One downfall, however, is that brick’s porous nature makes it highly susceptible to stains. This can be avoided by sealing the surface immediately after installation. Cast stone adds the beauty and class of natural stone for a fraction of the price. It can be made from a combination of cement, sand, and crushed stone. Available in a multitude of colors and sizes, cast stone can be used to create any design. Cast stone, unfortunately, has a porous nature that makes it prone to staining and cracking. However, this can be avoided by using a good sealant. Additionally, the repair process for cast stone is fast and easy. 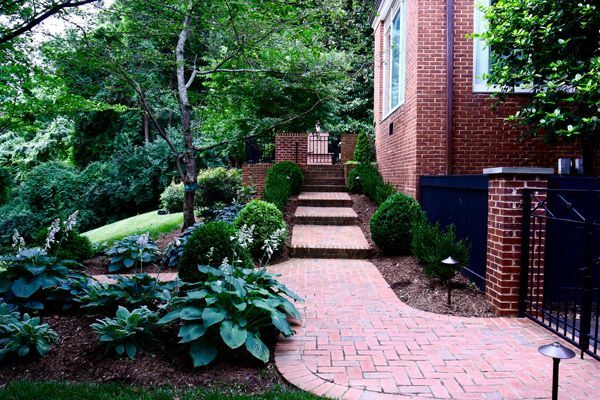 Pavers provide homeowners the opportunity to take their landscaping to another level. 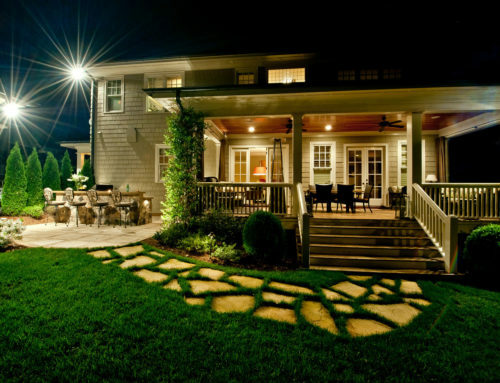 With a variety of colors, shapes, and textures available, homeowners can create an elegant, low-maintenance outdoor living space. Depending on the size and detail required for an installation, the process may be longer. 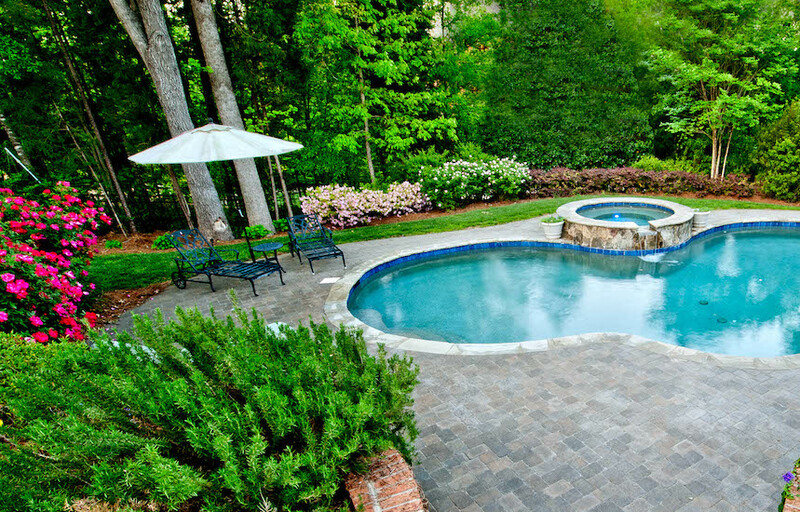 However, pavers can be walked on immediately after installation. Pavers probably have the greatest long term value. If one cracks, it’s pretty easy to replace. Also, if years down the road you decide to change the layout of your walkway or patio, pavers can easily be pulled up and reconfigured. 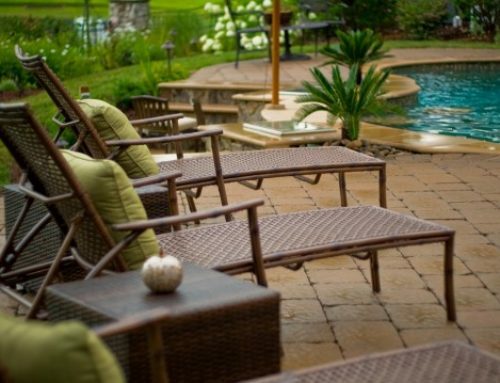 Wood is the most affordable material for building patios. 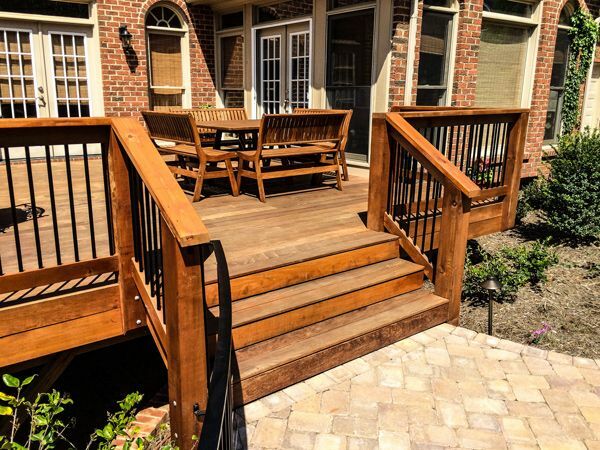 There are a variety of wood options available for patio construction. 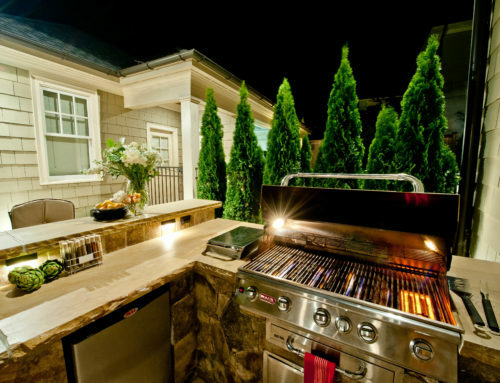 Cedar, for example, is a favorite due to its natural appeal. However, there are pressure-treated woods that provide a natural look that is comparable to traditional wood. Pressure-treated wood has the added benefit of protecting against harsh weather, decay, and termites. Wood, however, responds to its environmental climate. 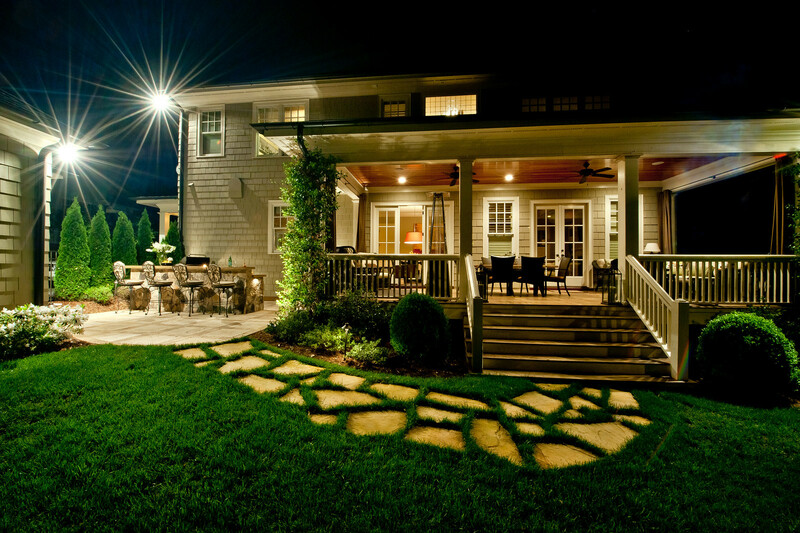 Homeowners must keep this in mind when planning to build a wooden patio. 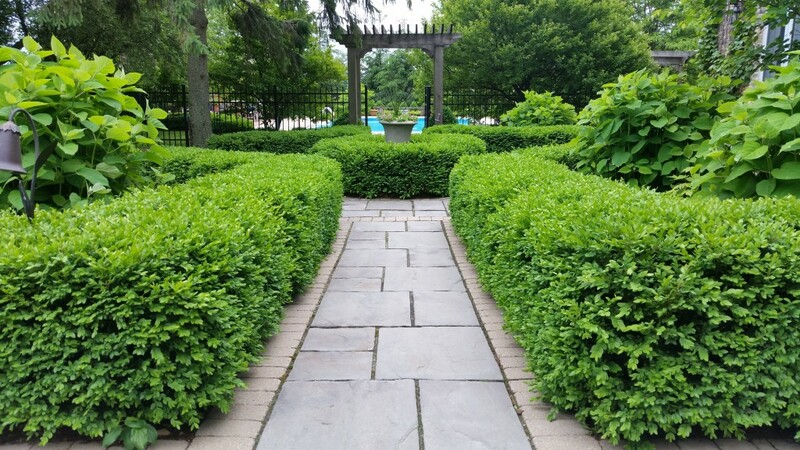 Whichever material you choose for your patio or walkway, Coogans Design-Build can help you decide which material is best suited for your landscape design and overall environment. Contact us today!